The greatest pull for us relocating from the San Francisco Bay area to Spokane, Washington, was the allure of all the lakes within a 100-mile radius. One day while we were docked at Harrison with our 1990 242 LS, a fellow Formula enthusiast, Nathan, came over to admire our vintage beauty. As we were talking, Nathan had told us how Buzz Nielsen at Northwest Boat Center in Portland had put him and his business partner in a 280 SS. 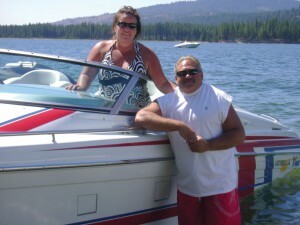 It was a perfect boat for them with a financial package that was attractive and livable over the long haul. At that moment the future took hold when Nathan spoke those words that we all love to hear: “When you are ready to move up?” His timing was incredible. Before he walked over, we were talking about re-powering and if we even wanted to take that plunge with our existing Formula. Well, we now had the contact and the “permission” to take the leap! We made the call, and the rest is history. Our memories of working with Buzz during the choosing and purchasing of our boat are cherished ones. His kindness and dedication while guiding us through the process of purchasing this boat, a commitment to last our lifetime, was something we had never experienced. Working through several different scenarios over a couple months, we chose an offer from Buzz that we just couldn’t refuse. We bought the gently-used 2008 292 FAS³TECH® “photoshoot” boat. 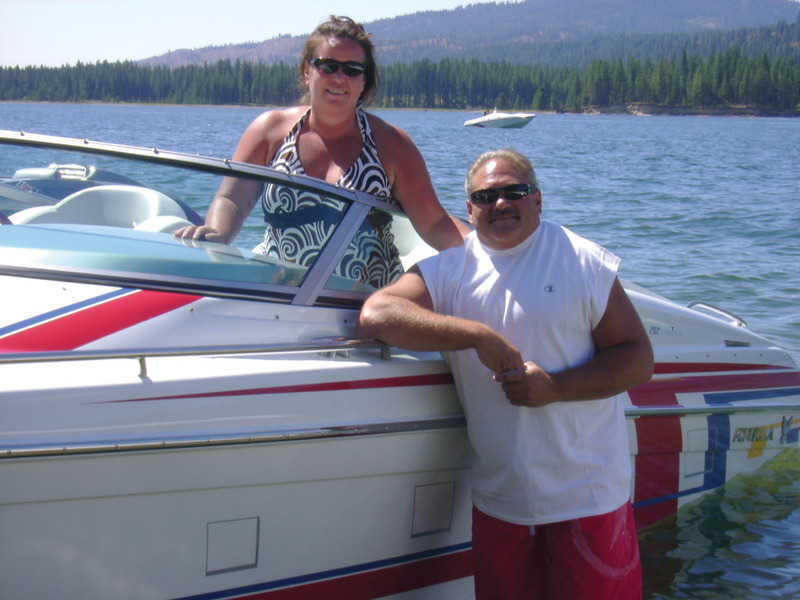 Because Buzz was able to set us up with not only an incredible purchase price but also a forgiving financial package, we have not been restricted on funds and enjoy our boat each and every single weekend. The efficiency of our twin engines use less gas than our single. When we fill her up we smile and say, “Where to next?” The Formulator saw 100 hours this summer at five different lakes! That’s 100 hours of cruising, not floating. We are very grateful to Buzz and his Hayden Lake Idaho branch manager, Jason Sanford, for taking such great care of us. There are no memberships that we have belonged to that match not only the security but also the joy of being a member of the Formula boats family.